While most of us were fixated on whether or not Philip Rivers was going to be with the Bolts for the 2015 season, Philip was fixating on how to get better in a Chargers uniform this season. At times in 2014 he looked like the best quarterback in the game. At other times, he looked like he was one sack away from retirement. Ever the professional, Philip watched video of every single drop-back he made a year ago and focused in on one important thing he needs to work on. 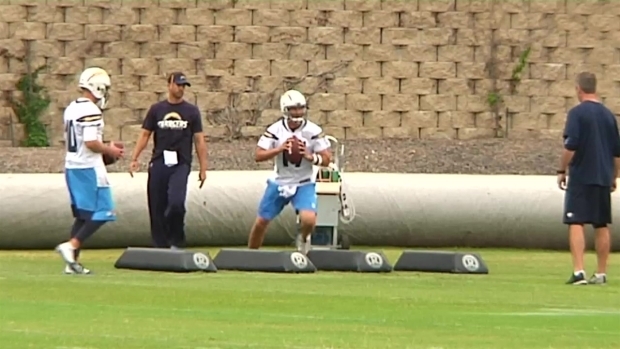 Of all the mechanical intricacies a quarterback has to have in line, Rivers landed on his feet. Philip talked about how he's putting a renewed emphasis on something that can easily be forgotten. The guy that uses his arm really needs to concentrate on his legs. 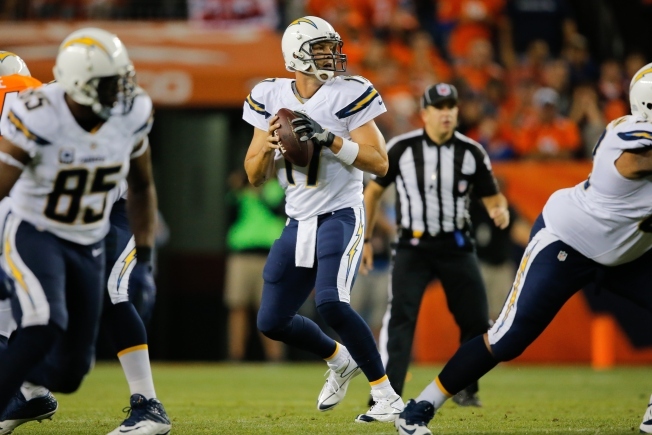 Philip Rivers watched all of his dropbacks in 2014 and found something to get better at.